If you still do not have an email account, you can set up one by going to your hosting accounts cPanel. To configure your email on iPhone (5S, 5C, SE, 6, 6S, 7 or newer), just follow the steps below. 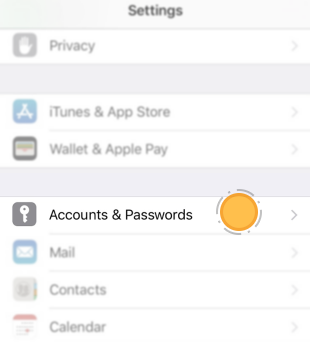 Tap the Accounts & Passwords icon (older versions: Mail). Fill in the email account data. Wait until the email client verifies the data entered (Verifying...). Select the IMAP protocol, if it has not been automatically selected. Enter the incoming mail server. Host Name (name of the hosting server) The server name is the name of the server where your account is hosted. Fill in the outgoing mail server. After completing the data, tap Next. Save all your settings by tapping on Save. With this step your email account is fully configured. 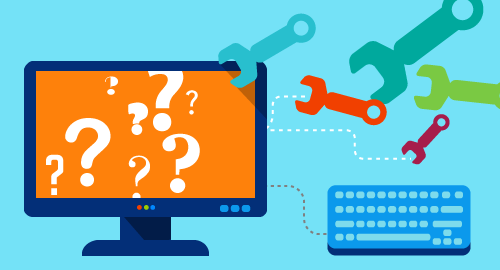 When configuring your outgoing (or incoming) mail server you have two options: to set up a secure connection (SSL) to the mail server or a connection without SSL. 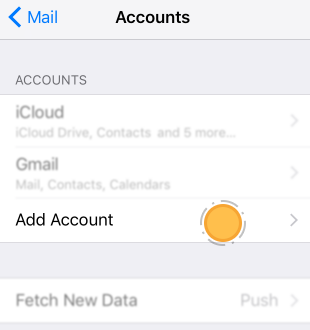 Go to Settings -> Mail, Contacts, Calendars and tap the email account you added a while ago. Under Outgoing Mail Server select SMTP and fill in the settings depending on the type of the connection to the server you chose earlier. Important: Replace the server name.superhosting.bg with the name of the server where your account is hosted, for example: opik.superhosting.bg, giga.superhosting.bg... Change mysitename.com to your domains name. After filling in all fields, tap Next and save all settings with Save.